Maurice “Maury” Obstfeld was born in New York City in 1952. From September 2015 through 2018, he was the Economic Counsellor and Director of the Research Department at the International Monetary Fund, on leave from the University of California, Berkeley. At Berkeley, he is the Class of 1958 Professor of Economics and former Chair of the Department of Economics (1998-2001). He arrived at Berkeley in 1991 as a professor, following permanent appointments at Columbia (1979-1986) and the University of Pennsylvania (1986-1989), and a visiting appointment at Harvard (1989-90). He received his Ph.D. in economics from MIT in 1979 after attending the University of Pennsylvania (B.A., 1973) and King’s College, Cambridge University (M.A., 1975). 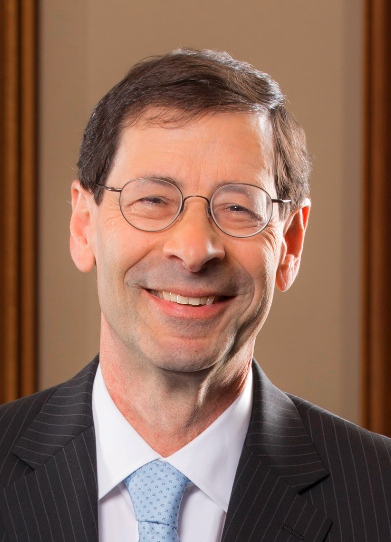 From July 2014 to August 2015, Dr. Obstfeld served as a Member of President Obama’s Council of Economic Advisers. He was previously (2002-2014) an honorary advisor to the Bank of Japan’s Institute of Monetary and Economic Studies. 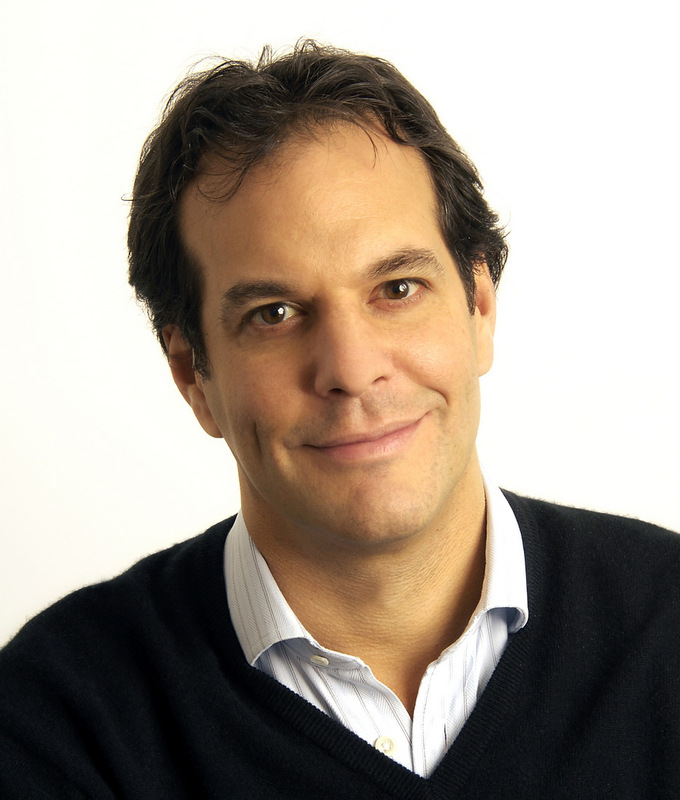 He is a Fellow of the Econometric Society and the American Academy of Arts and Sciences. Among Dr. Obstfeld’s honors are Tilburg University’s Tjalling Koopmans Asset Award, the John von Neumann Award of the Rajk Laszlo College of Advanced Studies (Budapest), and the Kiel Institute’s Bernhard Harms Prize. He has given several distinguished lectures, including the American Economic Association’s annual Richard T. Ely Lecture, the L. K. Jha Memorial Lecture of the Reserve Bank of India, and the Frank Graham Memorial Lecture at Princeton. Dr. Obstfeld has served both on the Executive Committee and as Vice President of the American Economic Association. 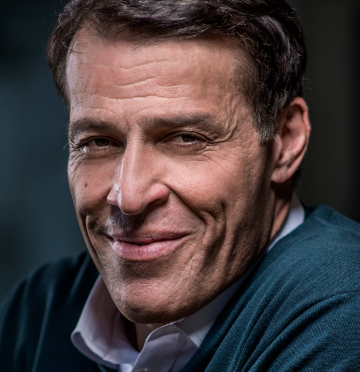 He has consulted or taught at the IMF, the World Bank, and numerous central banks around the world. 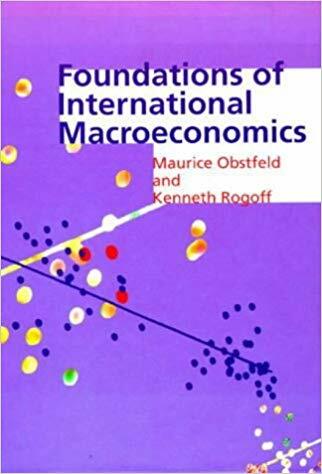 He is also the co-author of two leading textbooks on international economics, International Economics (11th edition, 2017, with Paul Krugman and Marc Melitz) and Foundations of International Macroeconomics (1996, with Kenneth Rogoff). His other writings include the historical monograph Global Capital Markets: Integration, Crisis, and Growth (2004, with Alan M. Taylor), as well as more than 100 research articles on exchange rates, international financial crises, global capital markets, and monetary policy. International Trade: Theory and Policy provides engaging, balanced coverage of the key concepts and practical applications of the discipline. An intuitive introduction to international trade theory is followed by detailed coverage of policy applications. 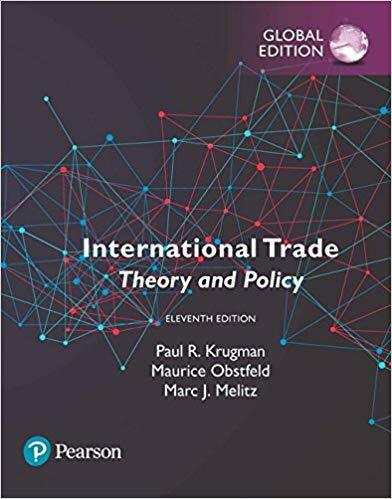 With this new tenth edition, the author team of Nobel Prize-winning economist Paul Krugman, renowned researcher Maurice Obstfeld, and Marc Melitz of Harvard University continues to set the standard for International Trade courses.